If you've ever woken up with a major hangover following a night full of several rounds of tequila shots, we've got news for you. Scientists have discovered an actual, scientific link between tequila and weight loss. 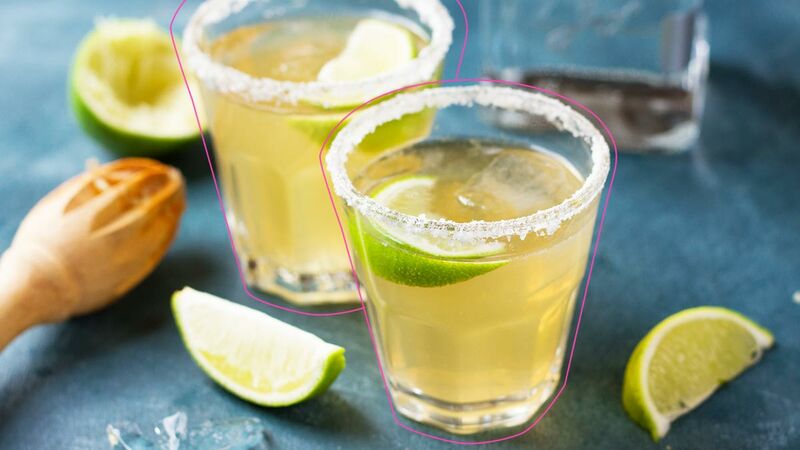 The American Chemical Society carried out some much-needed research into the effect of tequila on blood sugar levels, and actually discovered that sugars found in the agave plant—which is what tequila is made from—is non-digestible and therefore cannot raise your blood sugar level. Although we're assuming this discovery probably comes slapped with a great big "everything in moderation" disclaimer, we're still going to take it and run with it. We'll see you at the bar.